Yes, Hollywood has always drawn the headlines. But underneath the glitz, an army of engineers and inventors has been busy in garages, research labs and warehouses churning out an impressive array of innovations. L.A. gave the world the first laser, e-mail, artificial heart, insulin pump, commercially viable aircraft and freeway not to mention the first independent movie studio. Innovation, it seems, is a constant in the still-young history of L.A. And why not? Dreamers and risk-takers have always been drawn by the region's huge marketplace. Add in the top-notch research institutions and industry networks that have grown up here, and the result is a thriving hive of activity. "Innovation is going on all around us," said Al Osborne, founder of the Harold Price Center for Entrepreneurial Studies at UCLA. "Southern California is a new, entrepreneurial community, willing to allow people to take risks and fail and then come back better and stronger." 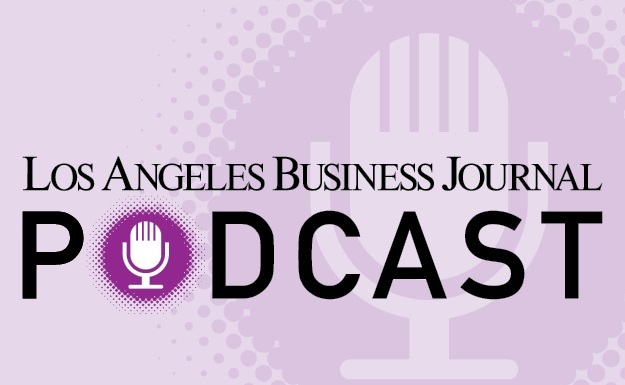 It's in that spirit that the Business Journal introduces a weekly section called "Innovation" that examines the companies doing new and creative things in Los Angeles. There's plenty to explore: at least 2,000 patents a year are granted to L.A. residents or L.A.-based facilities. In 1999, the most recent year for which the U.S. Patent and Trademark Office released metropolitan area breakdowns, 2,348 patents were issued to local filers. This puts L.A. County in fourth place nationwide, behind the Bay Area, Boston and Chicago, but ahead of New York and San Diego as well as research clusters in North Carolina. Academic sponsors are one reason. Last year, 34 patents were issued to researchers at UCLA alone, while another 140 patent applications were filed. These are leading to significant numbers of products entering the market. In the past 10 years, Caltech's Office of Technology Transfer has taken equity stakes in more than 90 startup companies based on technologies developed there. Eleven of the companies have gone public or been acquired. Then there are the serial entrepreneurs, people who time and again come up with a new idea, take it to market and then go public or sell to a larger firm. So how did L.A. get to be such a center for innovation? It starts, of course, with the weather. The region's Mediterranean climate played a role in starting three key industries in the early years of the last century: motion pictures, aerospace and space technology.